Dear friends! 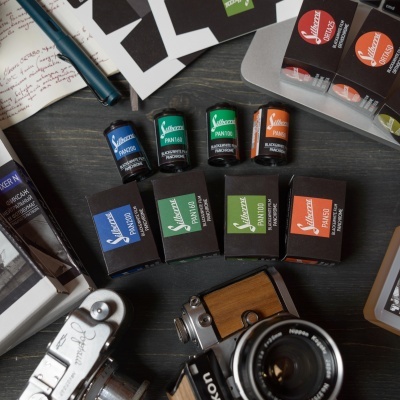 We'd like to ask you a couple of questions about your favorite photographic paper size! 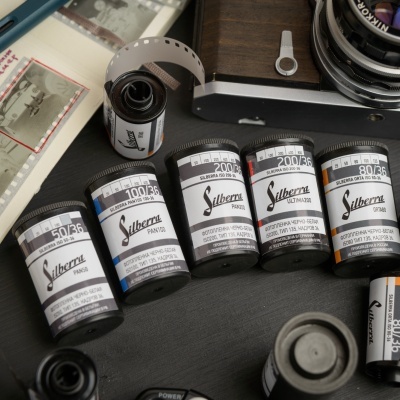 Still wish to know more about Silberra? Here is full background on us! 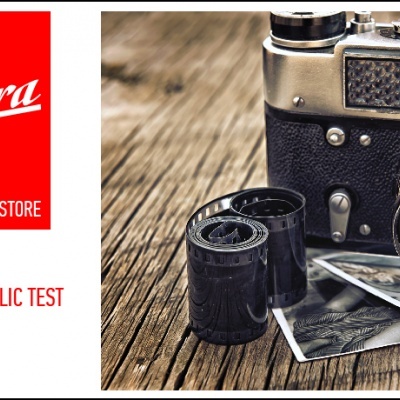 What is Silberra and where to find more independent information about us? 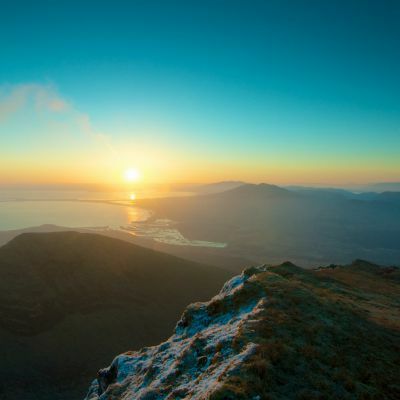 In case you'd like to know a bit more about Silberra company - have a look at out short story! Today we've made official pre-launch announcement for our Indiegogo campaign. The International Silberra's web-site is under translation now. We're working hard and we'll publish another news article when the site is totally ready.